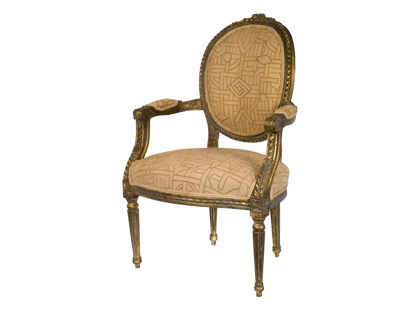 Courtney at Style Court had a nice post about the Gilt Kuba Chair at Jayson Home and Garden. A French antique chair covered in African fabric, I love how the two worlds come together creating a completely original piece. 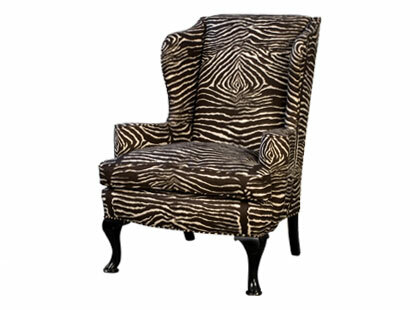 After going on Jayson Home and Garden’s website I uncovered a few more chairs where classic European pieces meet African fabrics and prints. 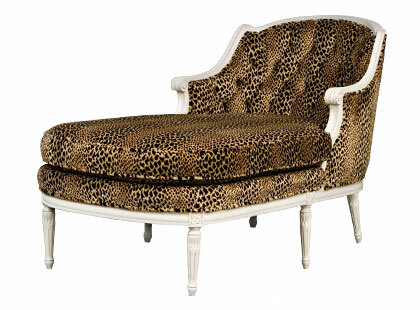 Truly global decor, these chairs are a wonderful expression of what can happen when two worlds meet. Beautiful, unique, and absolutely chic. 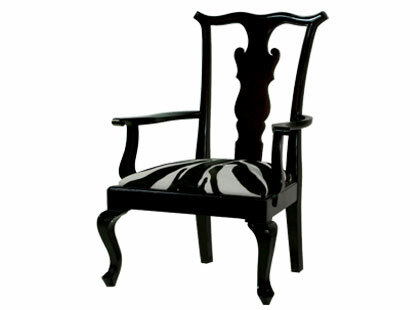 The kuba chair is awesome! I love the pattern on it. Reader Request: Nora from City Sorbet Happy Friday!